Finding asbestos in your office is a discovery not to be taken lightly. Although no longer used in construction due to its inherent safety risks, asbestos continues to be an issue for public health. Luckily, there are certain steps and measures you can take to avoid unwanted asbestos exposure in the workplace. In this blog, we look at what asbestos is, its potential safety risks and what you should do if you suspect asbestos is present in your workplace. Asbestos is a term used to refer to a group of varied, naturally occurring fibrous minerals. Up until the mid-1980s, Australia was one of the highest users per capita in the world. However, after asbestos’ carcinogenic properties were discovered, it was banned in Australia on 31 December 2003. What are the potential risks of asbestos? There is no safe level of exposure to asbestos. In fact, inhaling asbestos fibres is the only known cause of Mesothelioma: a rare, aggressive form of cancer. Therefore, if you suspect asbestos in your work environment, it is imperative that you contact an expert to avoid any unwanted safety risks to you and your employees. The first thing you should do when you discover asbestos is to undergo asbestos testing. This is because there are two types of asbestos. The first type is called Friable (Class A), which is defined as any material found under ground level but also including some older types of insulation. While the second type of asbestos, referred to as Bonded (Class B) is a fibre-cement product. 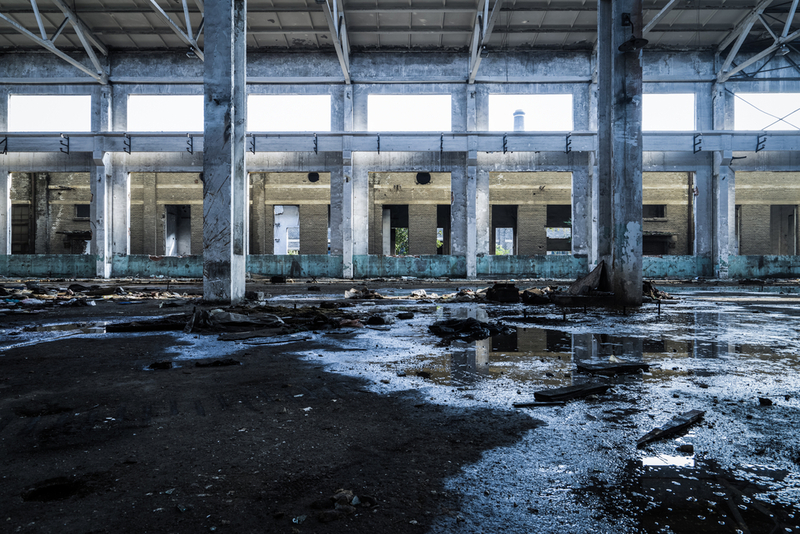 To identify and deal with the asbestos correctly, it’s crucial that you contact leaders in the environmental consulting field. At Alpha Environmental, we provide a comprehensive service to identify and manage the removal of asbestos containing materials. Since 1999, our helpful team has been working to keep homes, workplaces and communities safe with our asbestos testing services. So get in touch with Alpha Environmental today to ensure the health and safety of your workplace.